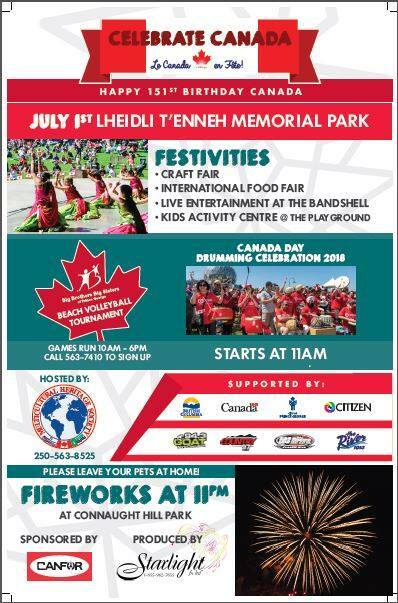 Celebrating Canada Day at Lheidli T'enneh Memorial Park in Prince George. Lots of fun activities for the whole Family!! 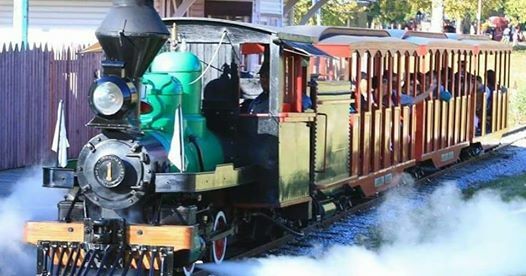 Make sure you check out the Exploration Place as well who have the Little Prince Steam Engine from 12-5 pm (depending on the weather). Admission at the Exploration Place will be by donation and they will be doing a fundraiser as well for the Science Alliance Summer Camp for Kids. For more info about the Exploration Place, click here.